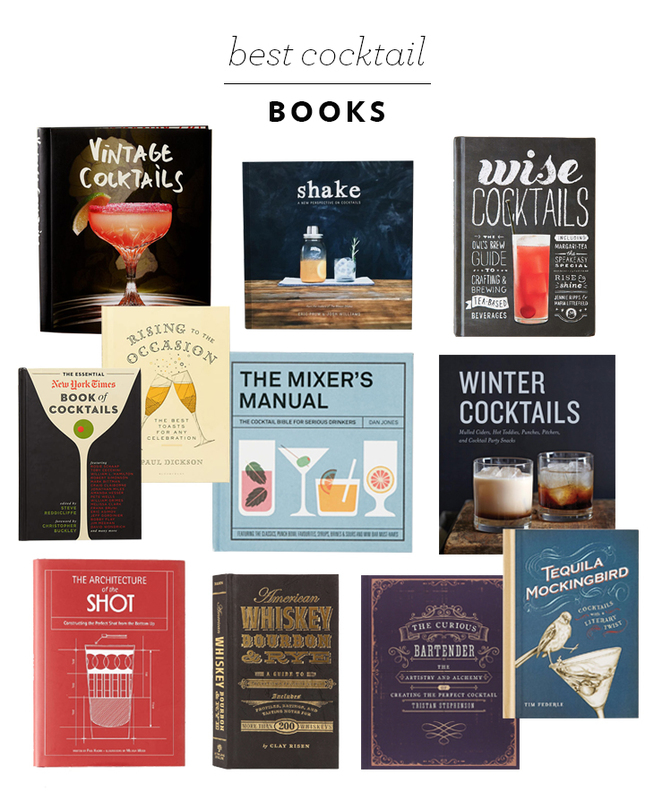 The holidays are underway and we want to help you stock the bar in style! 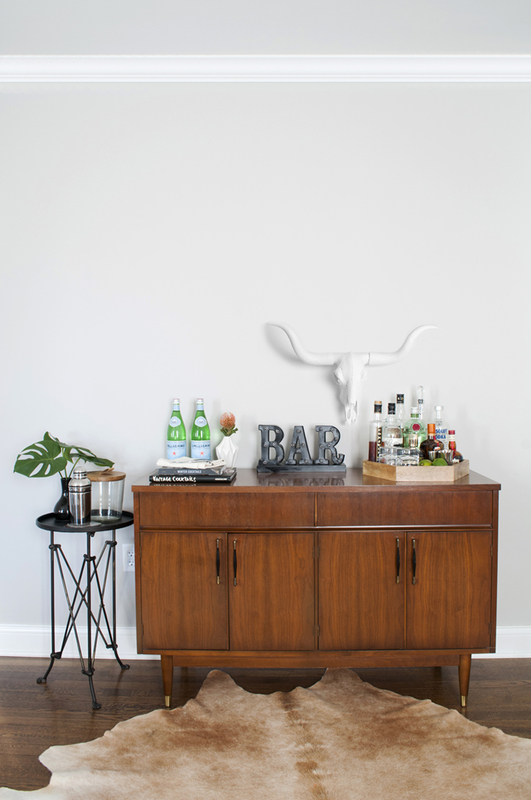 If you don’t have a designated cocktail station in your home for entertaining, here are three ways to style three different spaces: a credenza, bar cart, and a built-in! 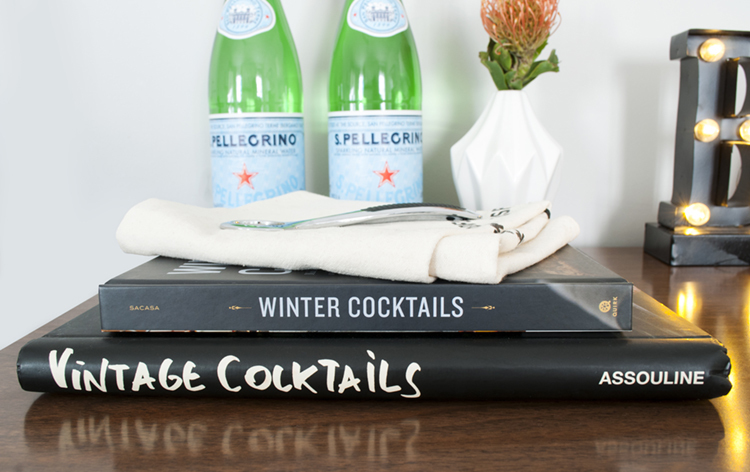 Plus, we’re rounding up our favorite cocktail recipes, books, and accessories. Ok, first up: the credenza. 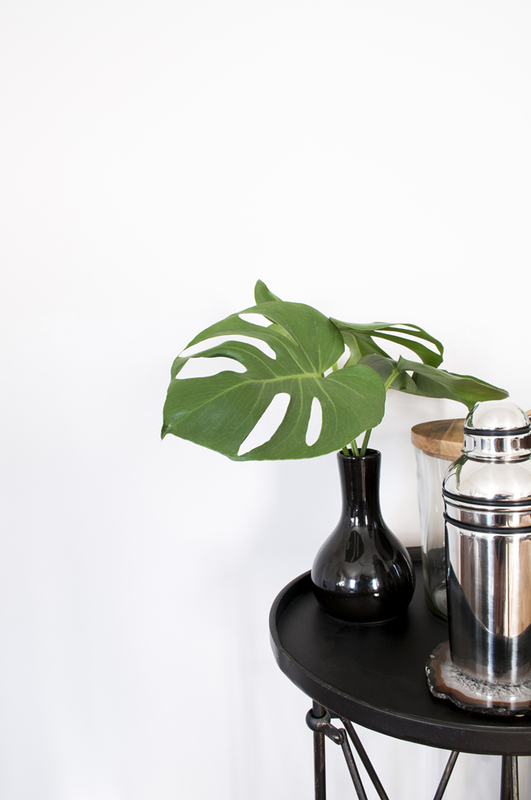 It’s a great piece for storing glassware and bar items, but it also makes a statement because of the size. 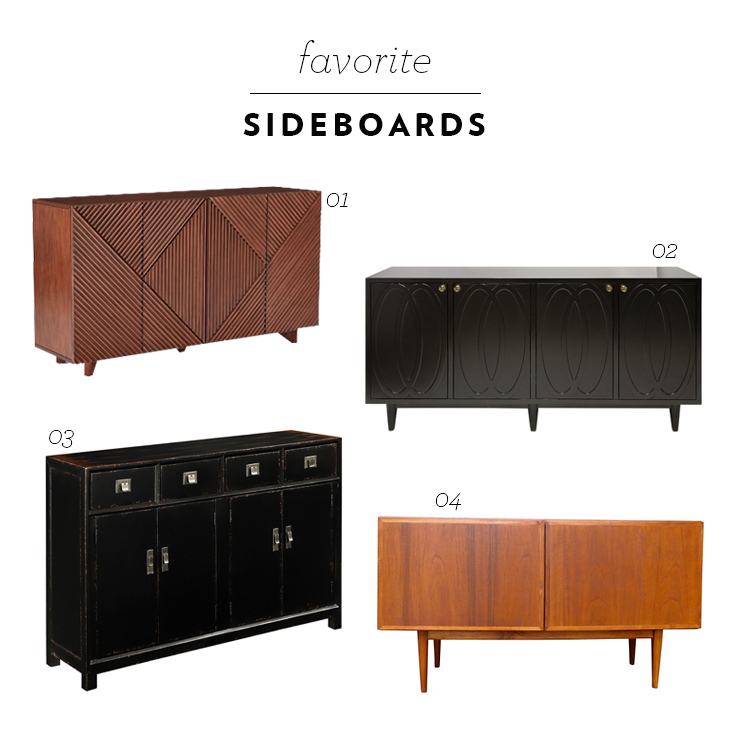 Sideboards are typically larger pieces of furniture and if you have the room for one, they’re a fantastic addition to any dining room or living area. 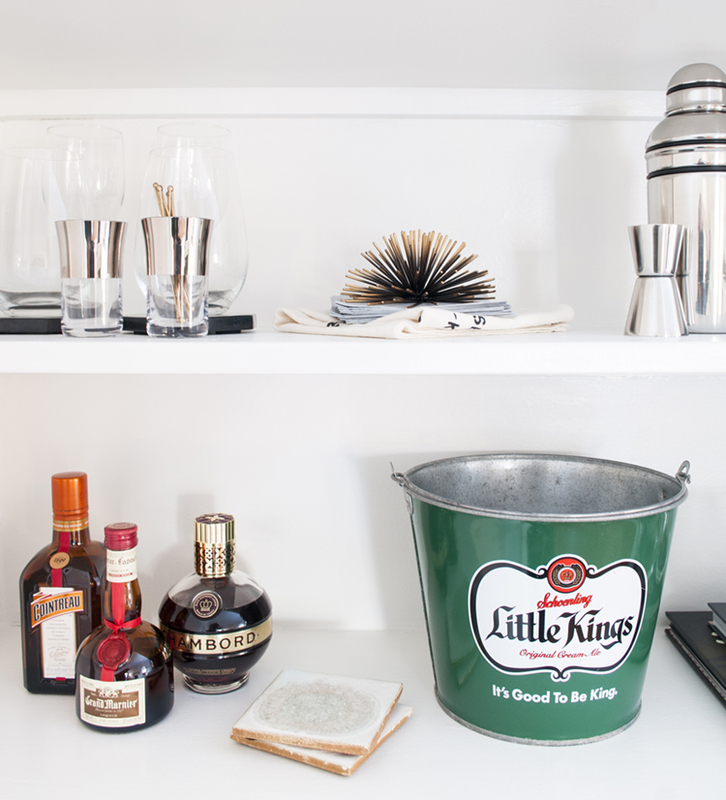 We like to leave the essentials out on top: a tray filled with liquor and mixers, recipe books, a bottle opener, corkscrew, ice bucket, shaker, and of course- a fun little bar sign. Keep the glassware, additional alcohol, extra napkins, and other utensils stored inside until needed. The closed storage keeps the look clean and organized. Next up, the obvious solution: a bar cart. 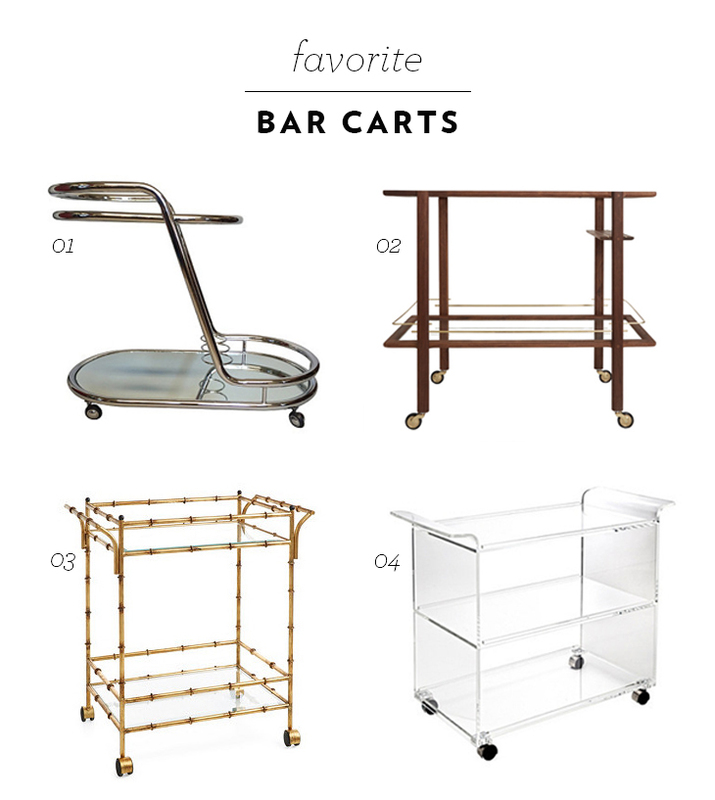 The best thing about a bar cart is the mobility. It’s not limited to a single room. 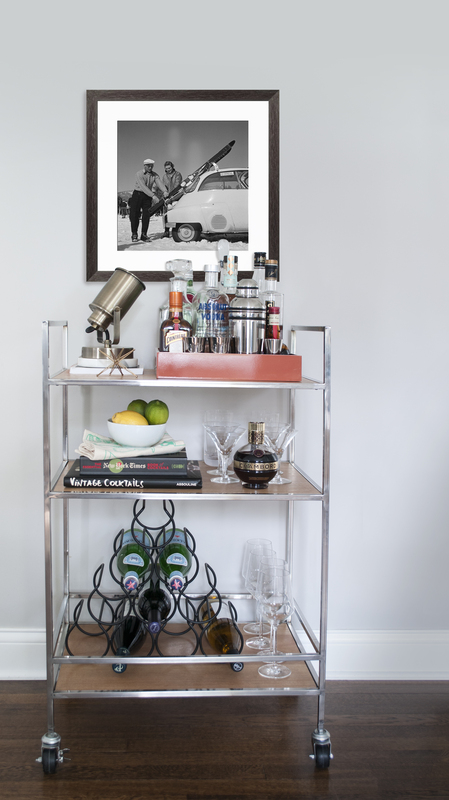 If your bar cart is in a permanent space, hang artwork above it to complete the vignette. 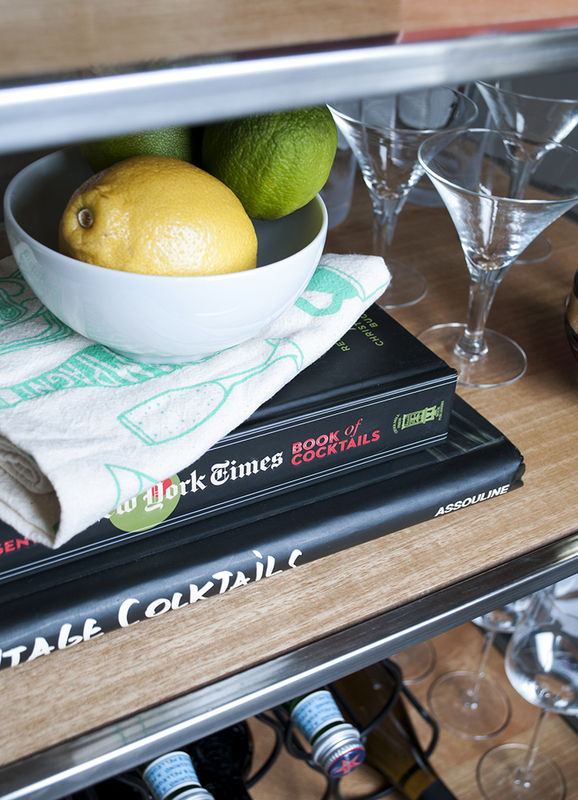 With a limited amount of space, style the cart with your glasses, bottles, and anything you’ll need to entertain. 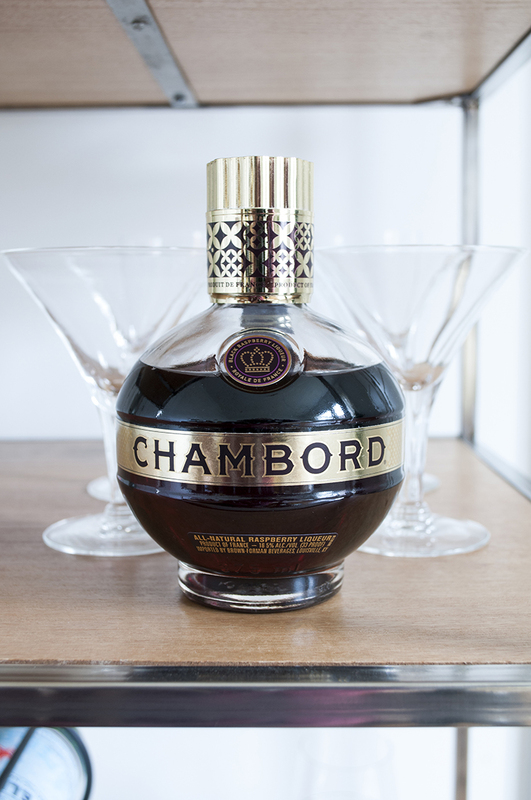 We love using pretty packaging to our advantage (ahem, Chambord!) … it definitely gets left out of the tray intentionally. 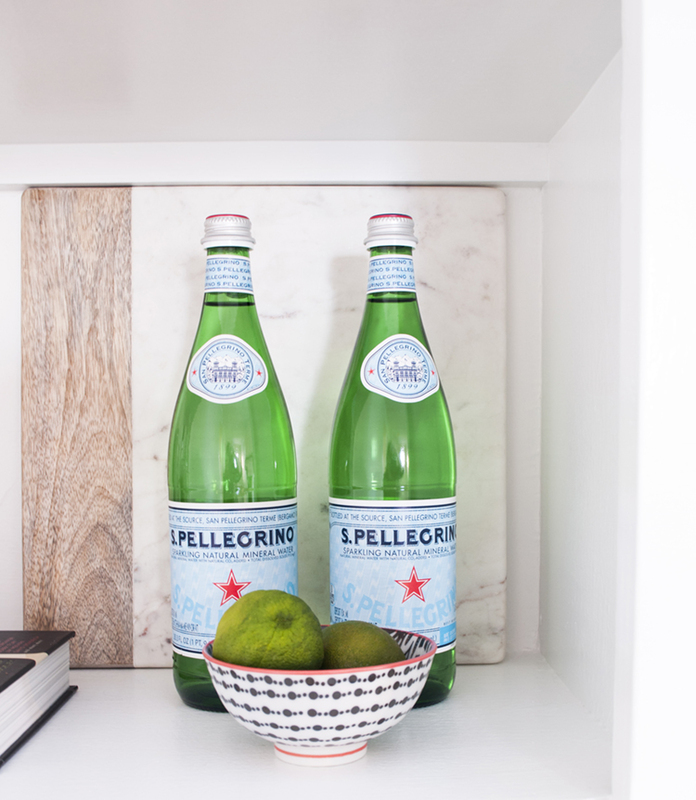 Last, but not least: the built-in bar. 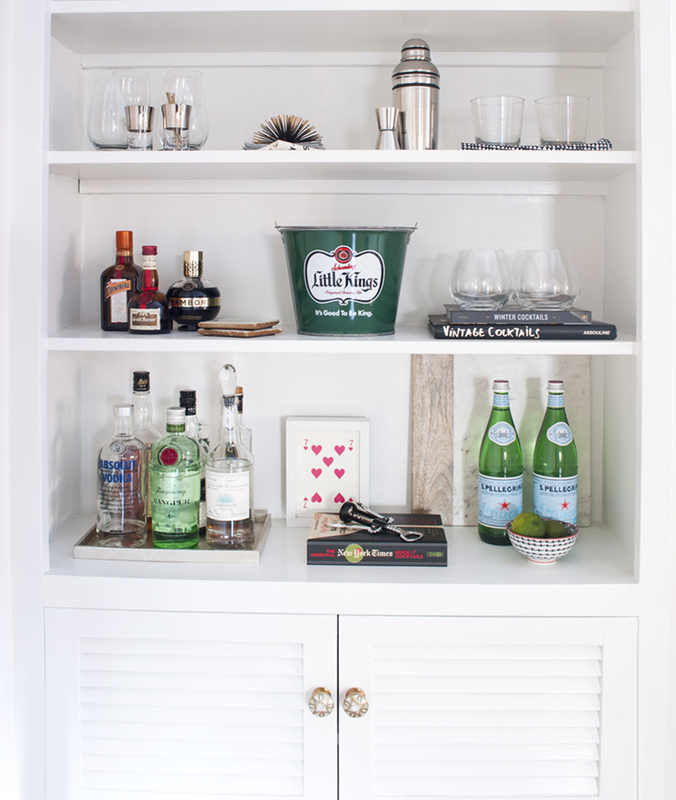 If you’re short on space or don’t feel like investing in books or accessories to style your built-in bookshelves… by all means, turn it into a bar! There’s really no rhyme or reason to styling the built-in bar; it’s just a matter of personal preference. Be sure to keep everything low enough to easily access or reach. If you have a tall built-in, use the lower portion for the bar and the upper section for accessories or items you won’t use frequently. With so much space, it’s a great place to show off cutting boards, glassware, and fun bar accents. 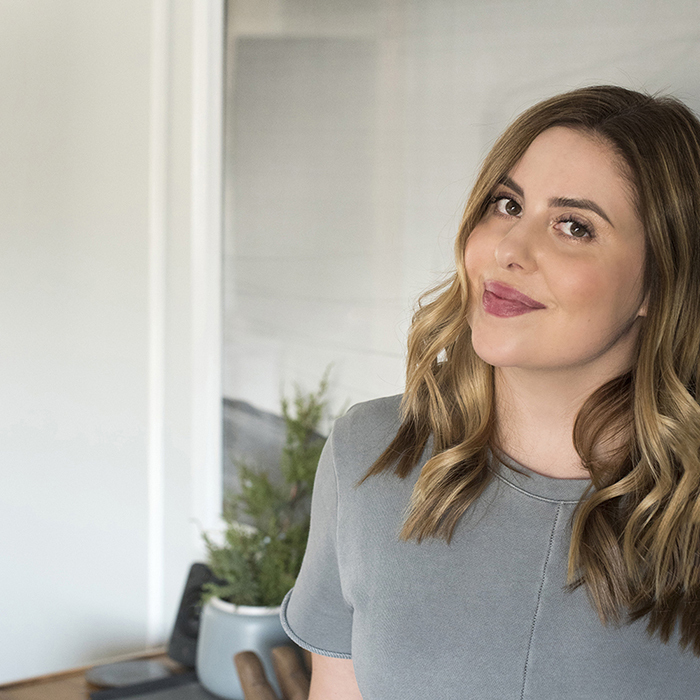 This year you’ll be the hostess with the mostess! 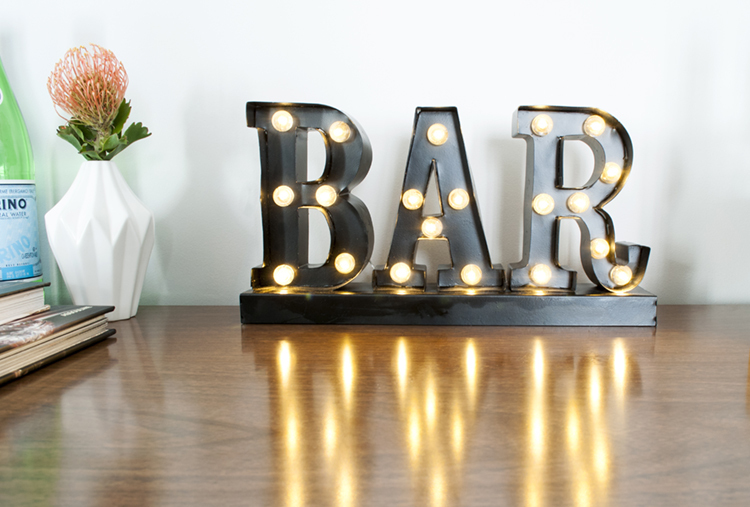 Do you already have a bar set up in preparation for the holidays? Or, maybe it stays year round? Either way, what’s your preference… cart, credenza or built-in? Stay tuned for a boozy egg nog recipe tomorrow!